The Ultra96 is a development board designed after the 96boards Consumer Edition specification with a Xilinx Ultrascale+ MPSoC SoC which includes Programmable Logic (FPGA). There is currently no upstream U-Boot or Linux support for Display Port, so the only output device we have readily available is serial. 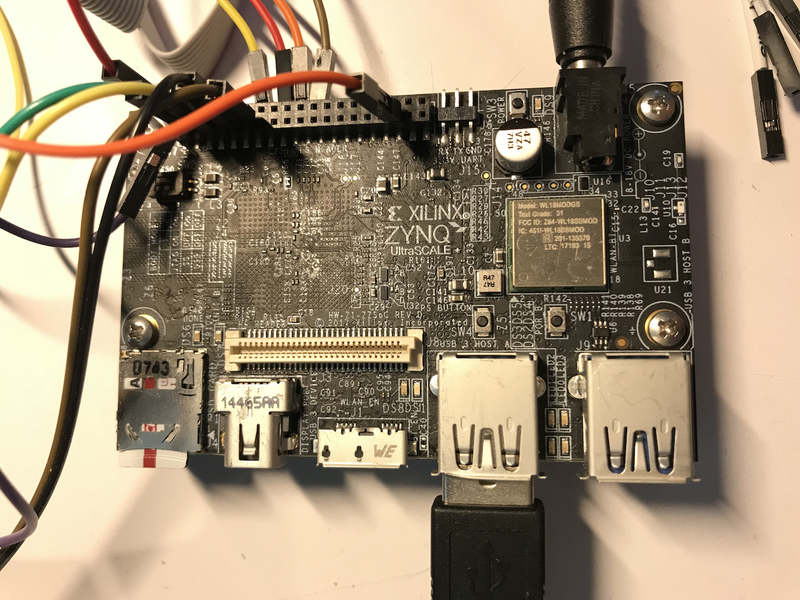 To use the serial port, connect either a 96boards serial cable configured to UART1 to the board or plug a 1.8V capable TTL UART adapter into the UART1 pins of the LS header. Most of these issues are related to missing upstream support. Xilinx is currently working on bridging the gaps. This page was last modified on 23 July 2018, at 13:55.